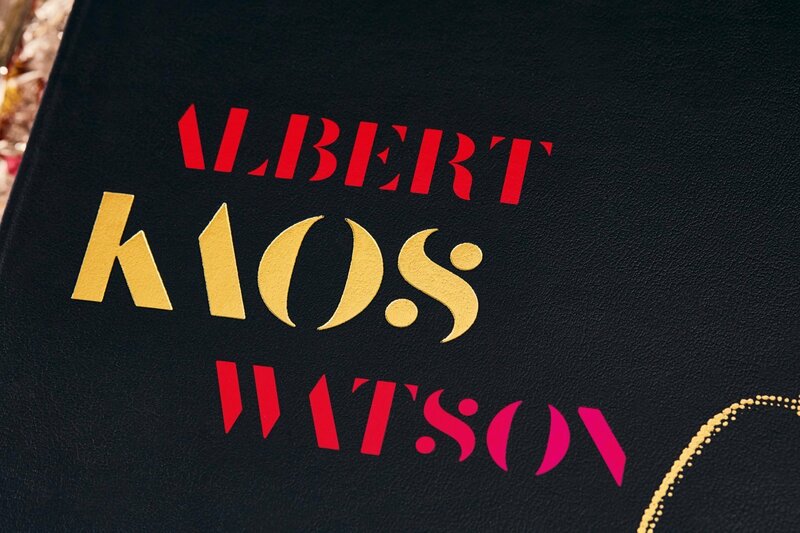 Celebrate the “photographer’s photographer,” Albert Watson, one of the most in-demand and versatile portrait, fine art, and fashion photographers. 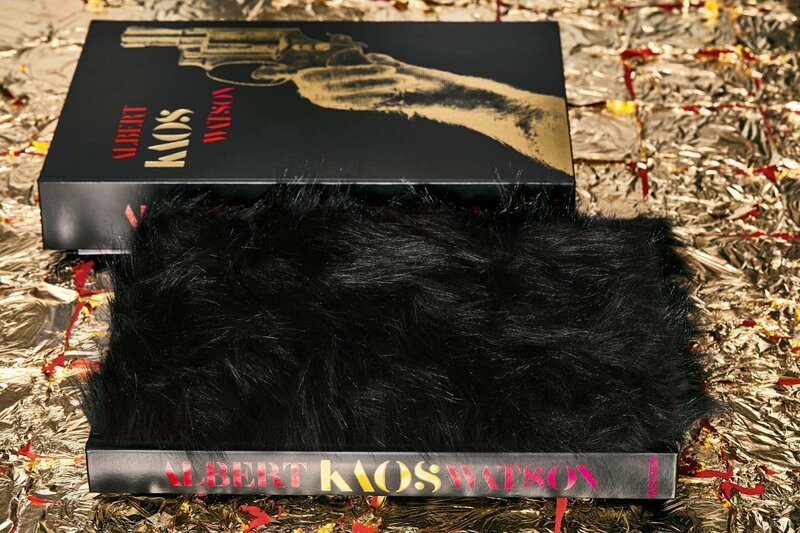 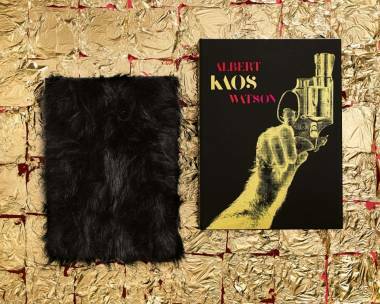 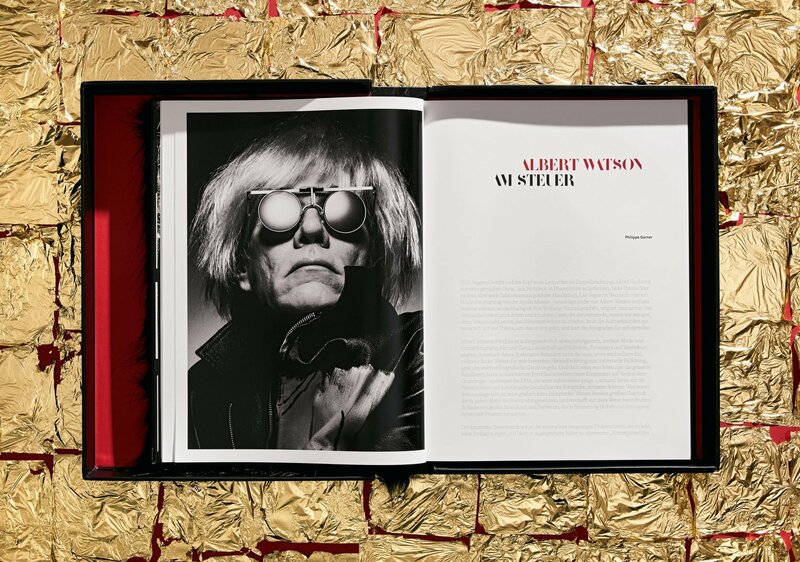 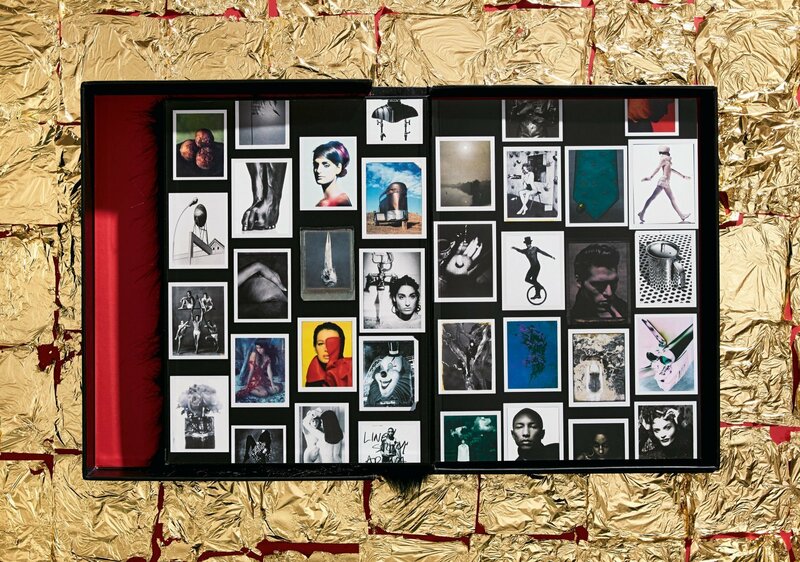 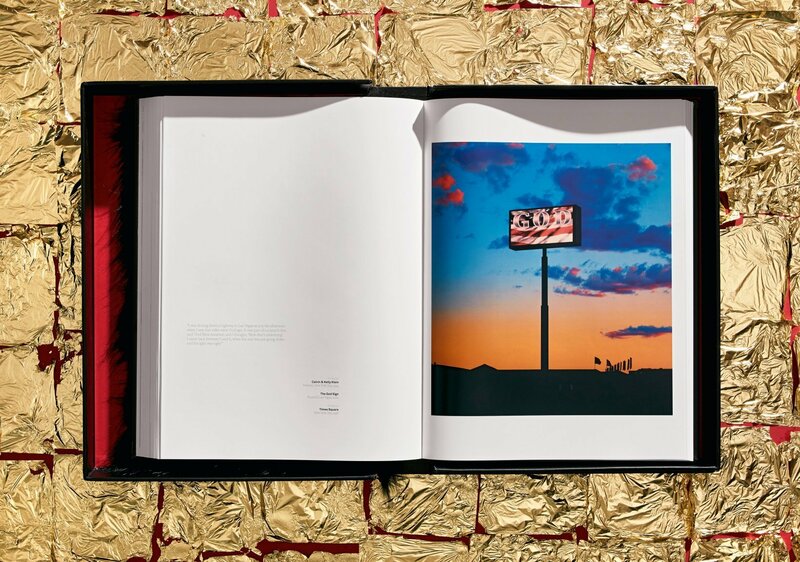 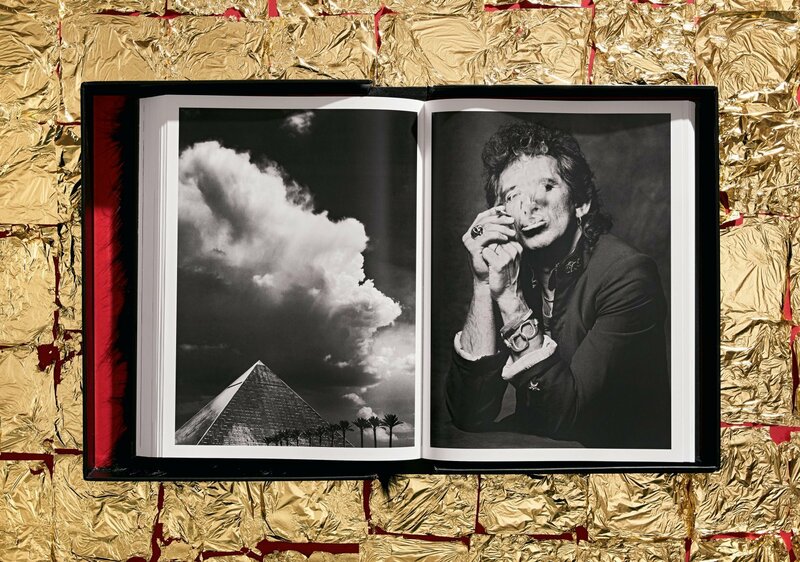 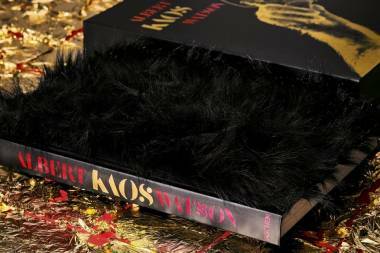 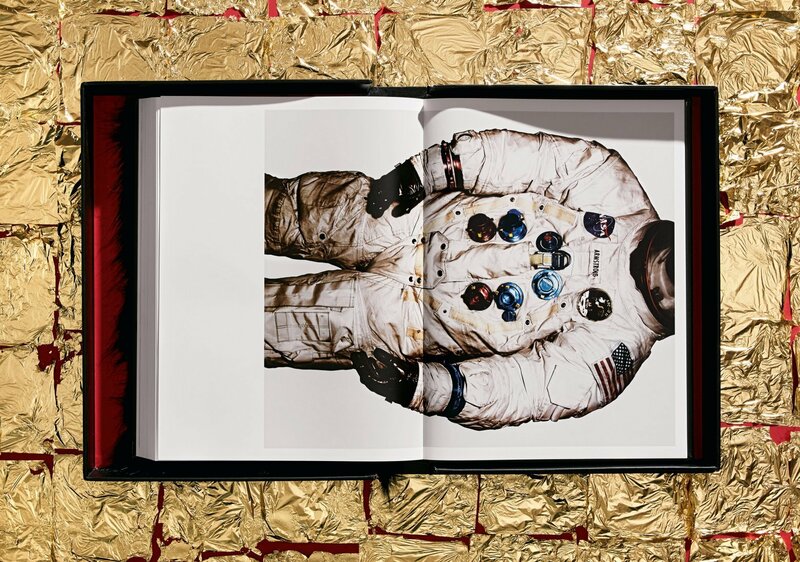 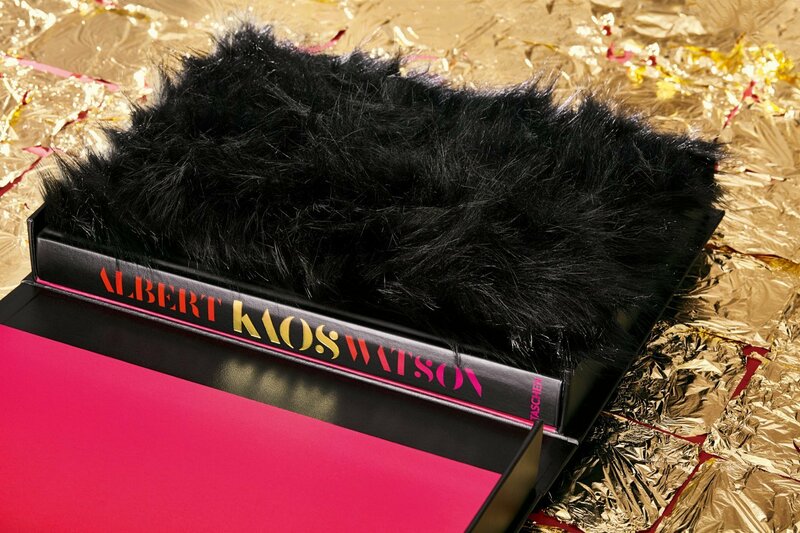 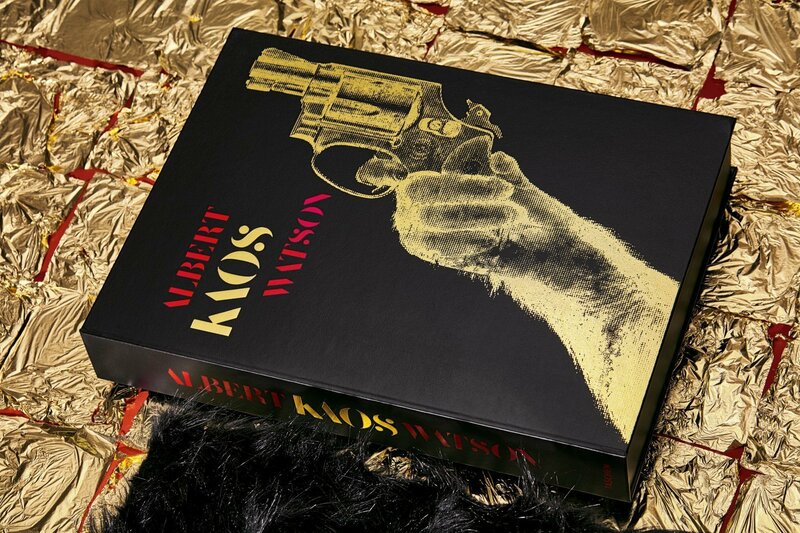 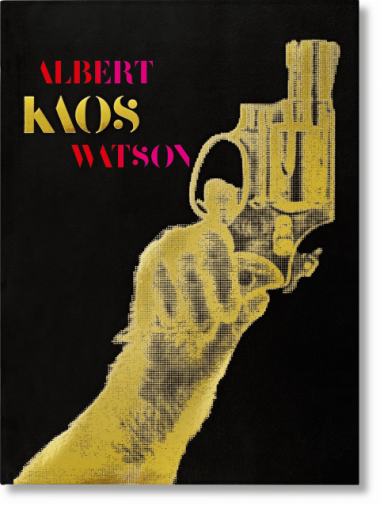 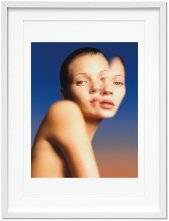 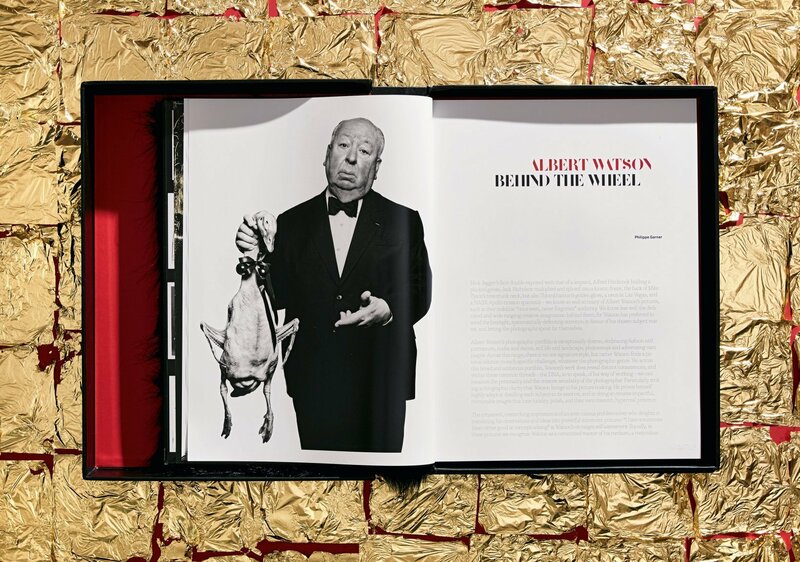 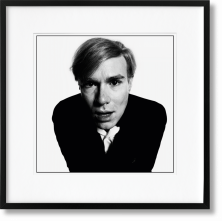 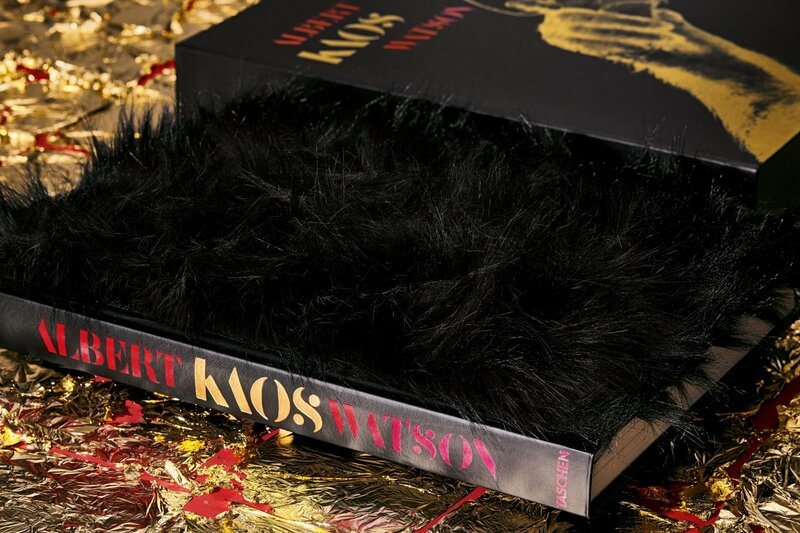 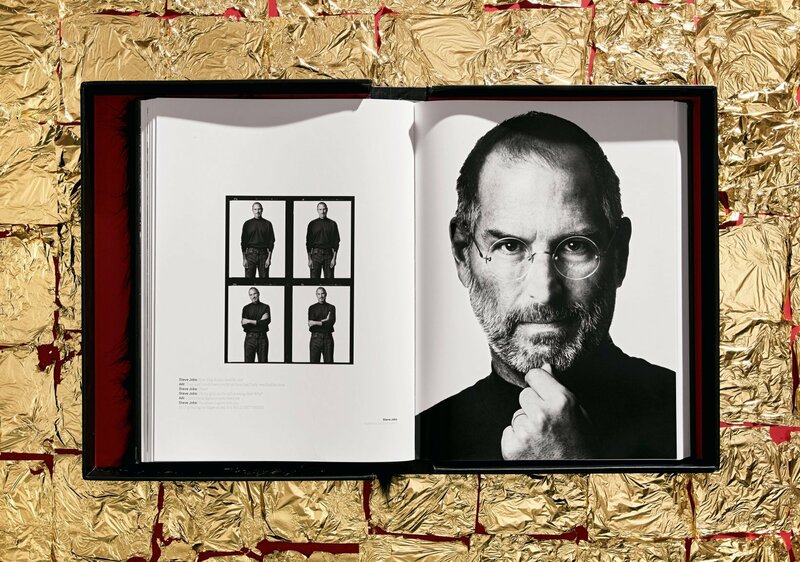 This Collector’s Edition showcases Watson’s textured, graphic, often cinematic style that shines across genres, time periods, and subjects including Steve Jobs, Keith Richards, David Bowie, Jack Nicholson, and Uma Thurman. 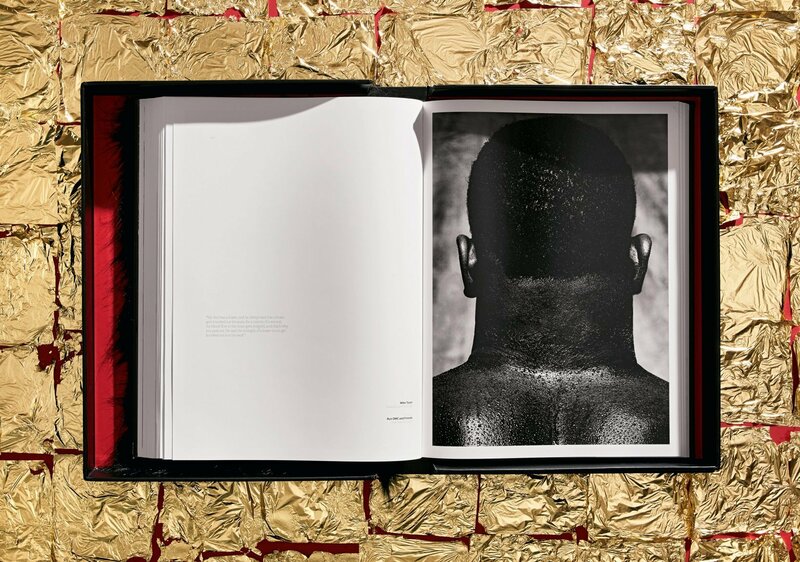 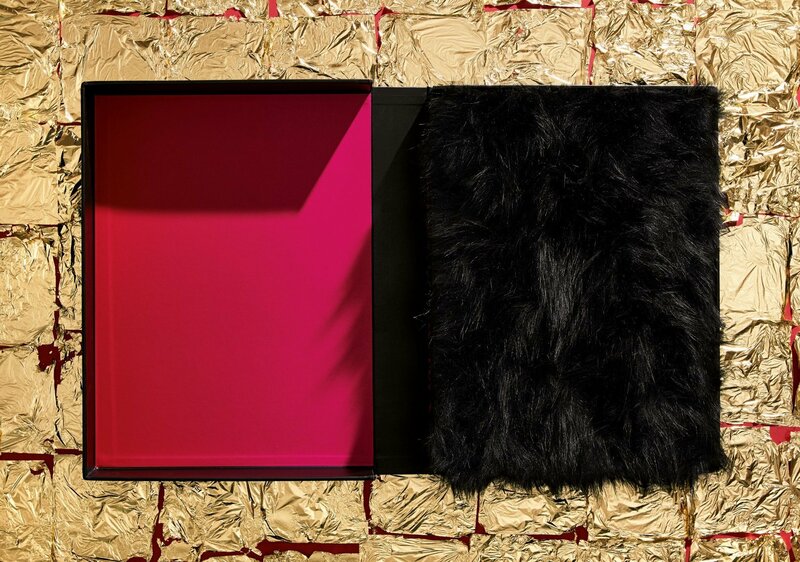 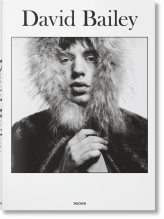 Collector’s Edition of 1,000 copies (No. 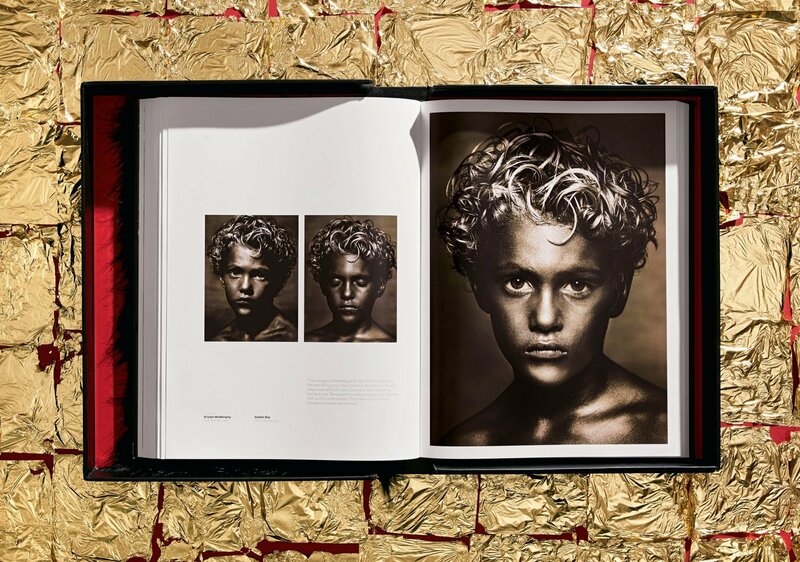 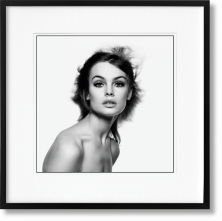 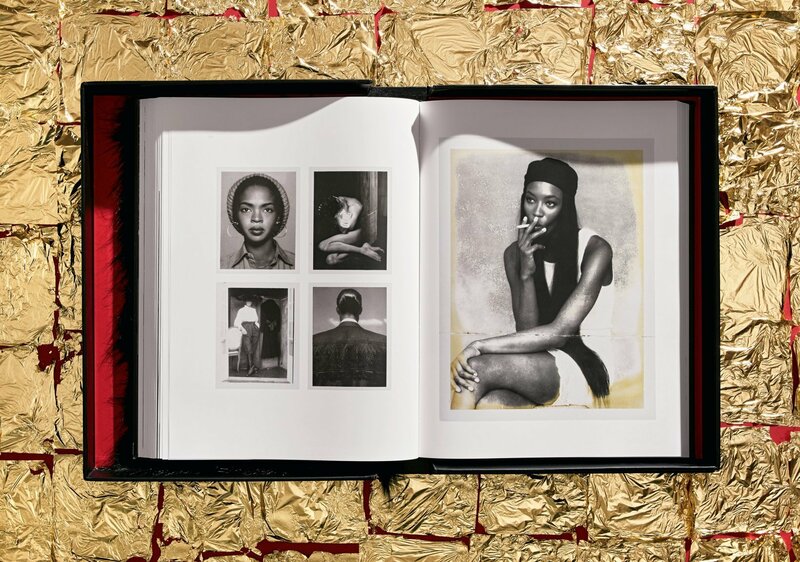 201-1,200), each numbered and signed by Albert Watson. 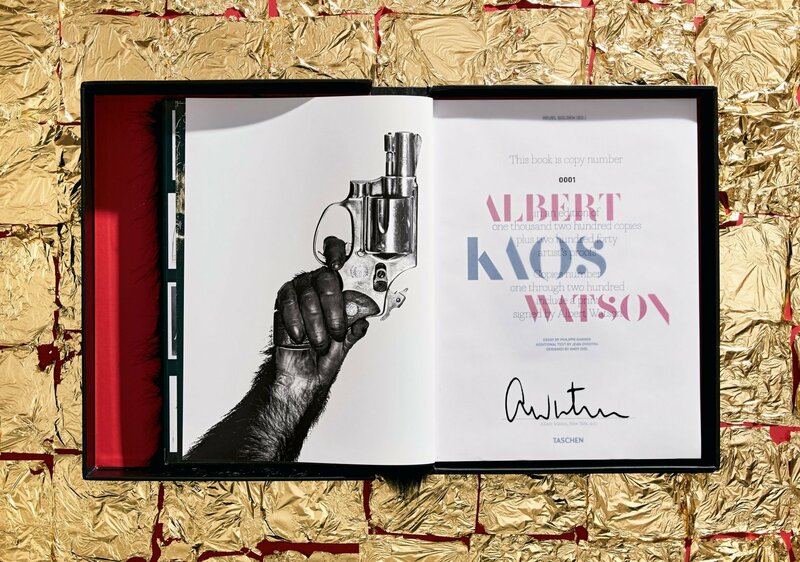 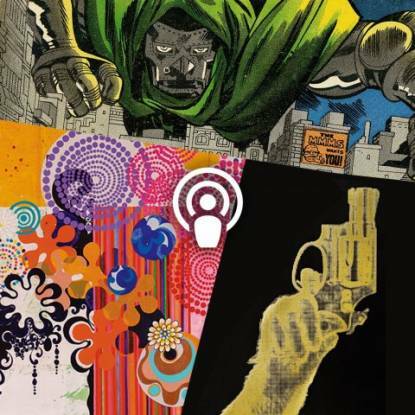 Also available as four signed Art Editions (No. 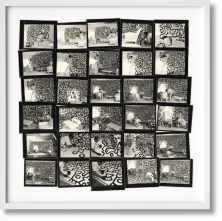 1–200), all with a signed print.